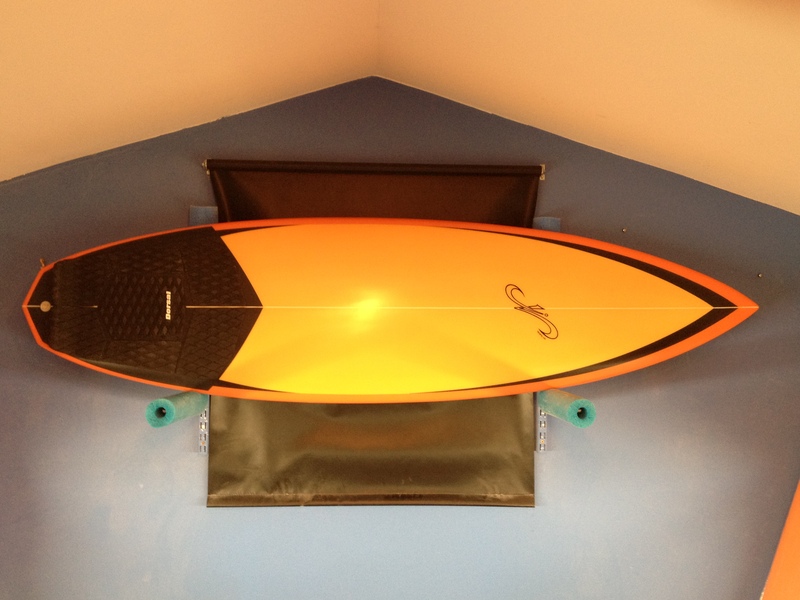 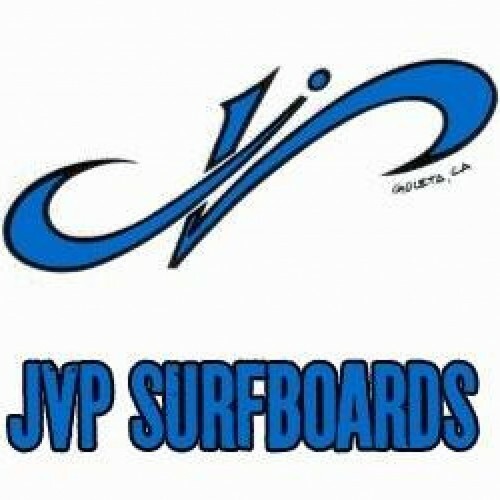 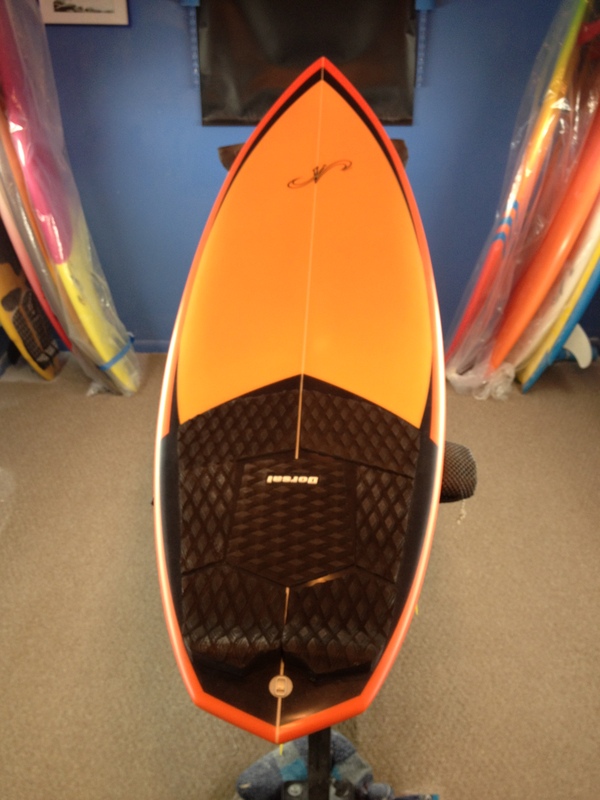 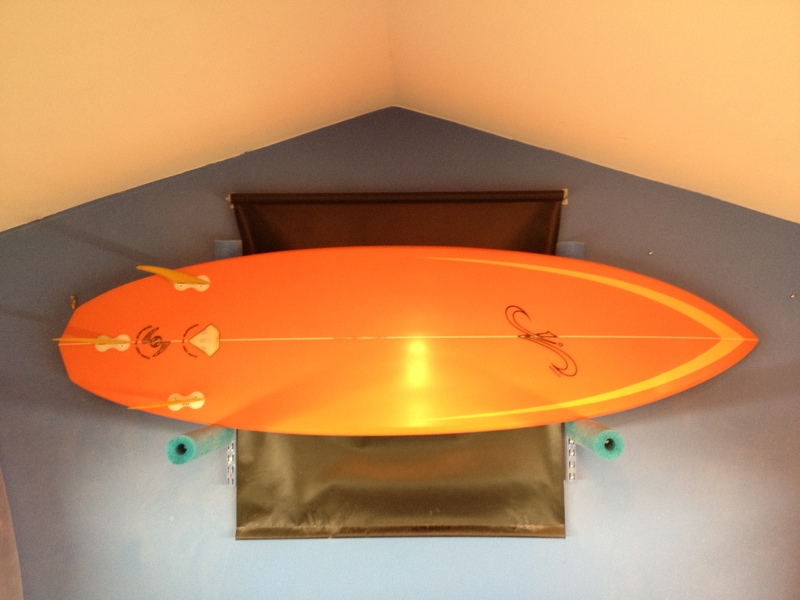 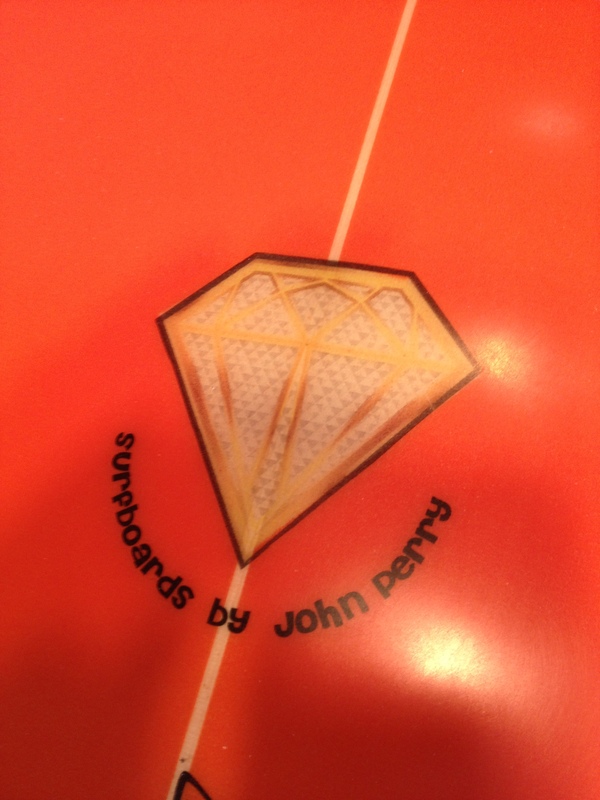 This board is extremely fast in good waves and will hold a high-line as good as any board in the world. 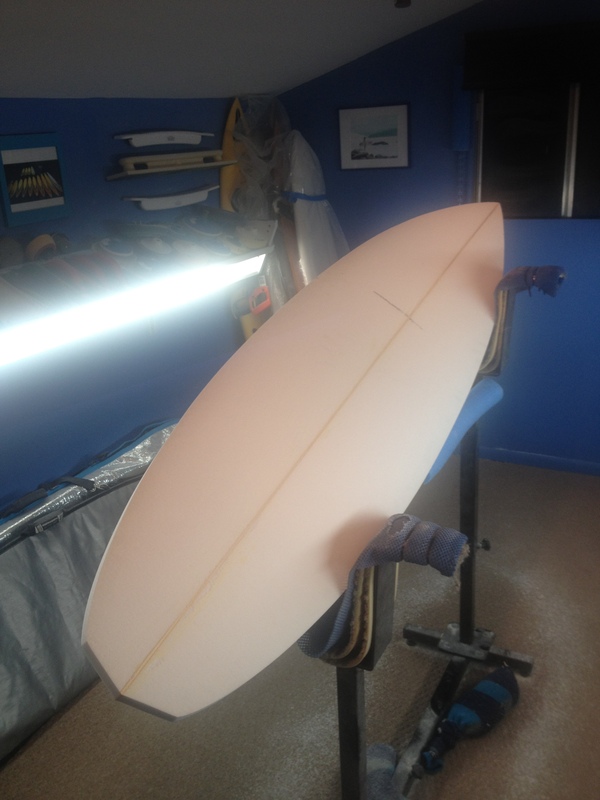 It’s sharp and fast off the bottom and not afraid to attach the lips of Winter waves and dance with them all the way down the point. 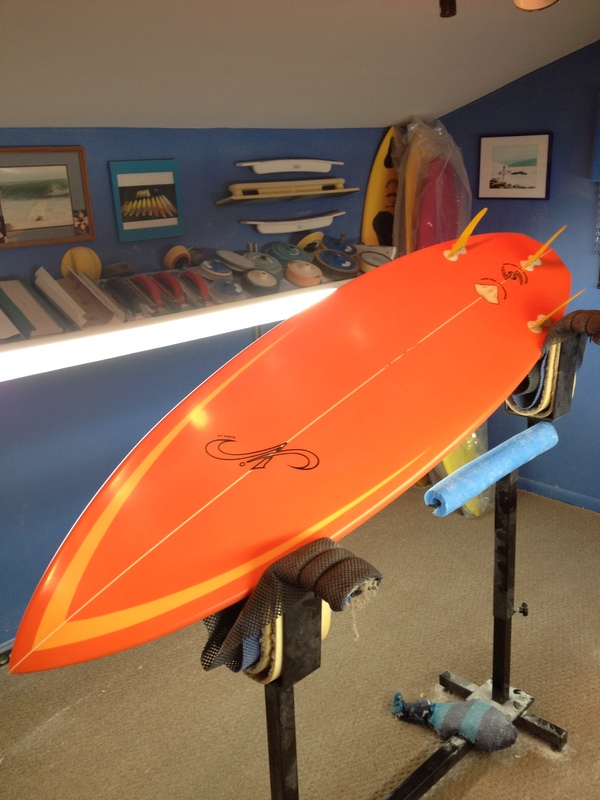 The diamond tail is very progressive and dynamic in that it can help generate more speed than a narrower tail, but it also has more bit than a big squash tail. 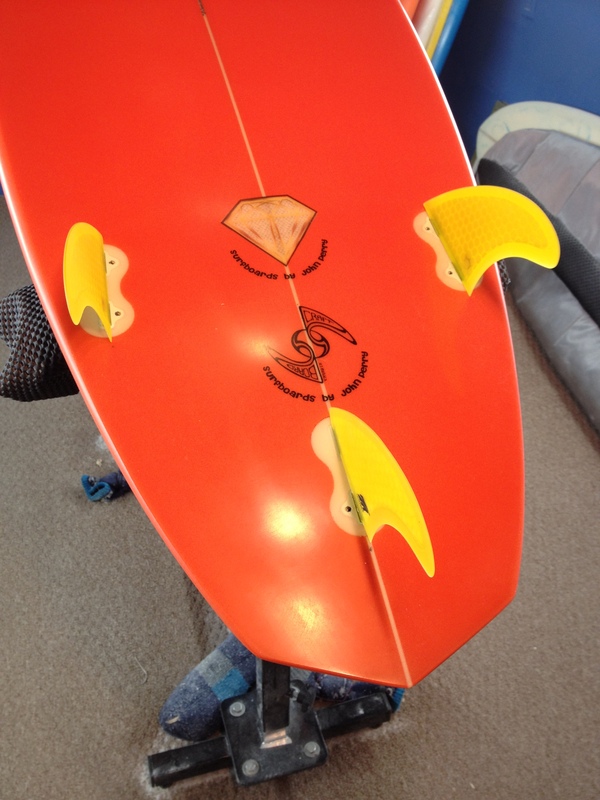 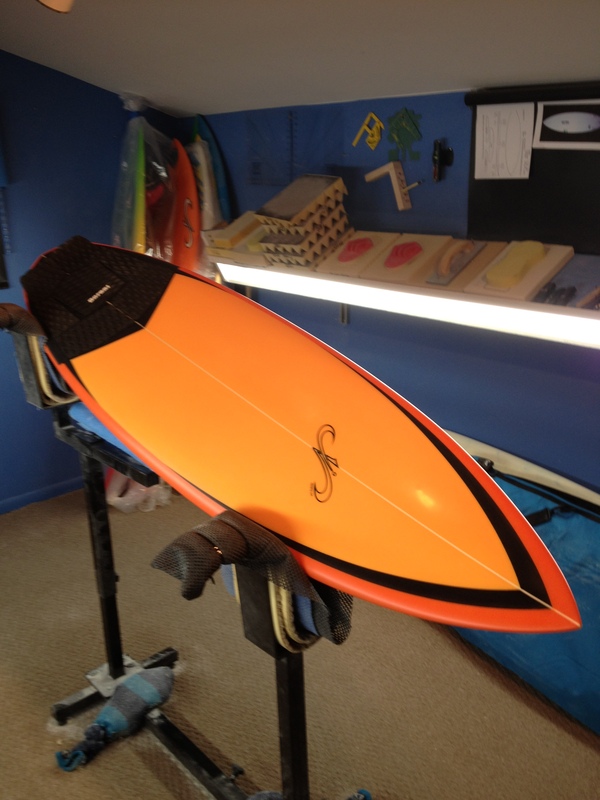 A great California board that can translate dually well for peeling waves on a surf trip anywhere in the world.